Good news coming in from the quarters of DJ Shabsy. 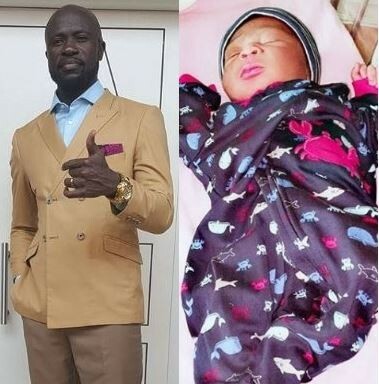 The Soundcity disc jockey recently welcomed a baby boy. The excited DJ could not help sharing the news to his fans, friends on social media. DJ Shabsy also gave the name of his new born as Caribana. You came refreshing my life and filled with joy a place in my heart I never knew was empty,welcome my summer boy,I should name you caribana, but your groove is way more than that. Having you is having everything’.